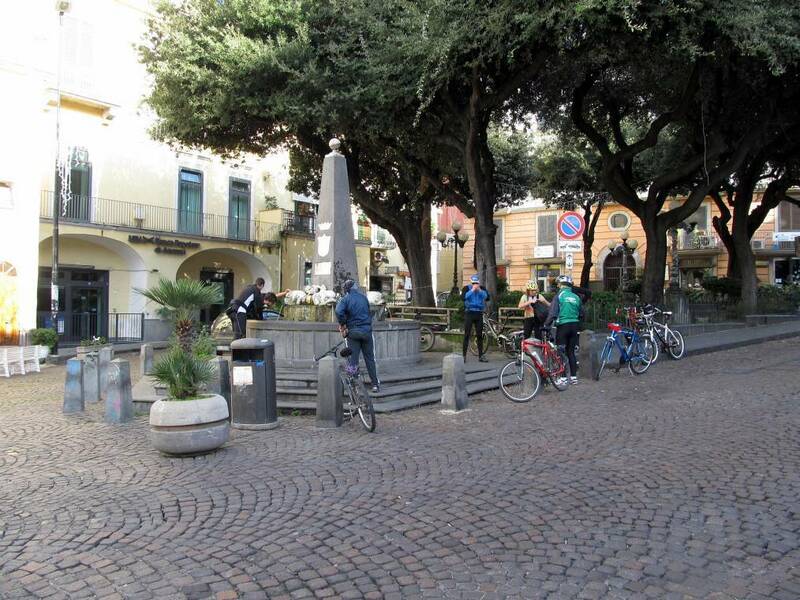 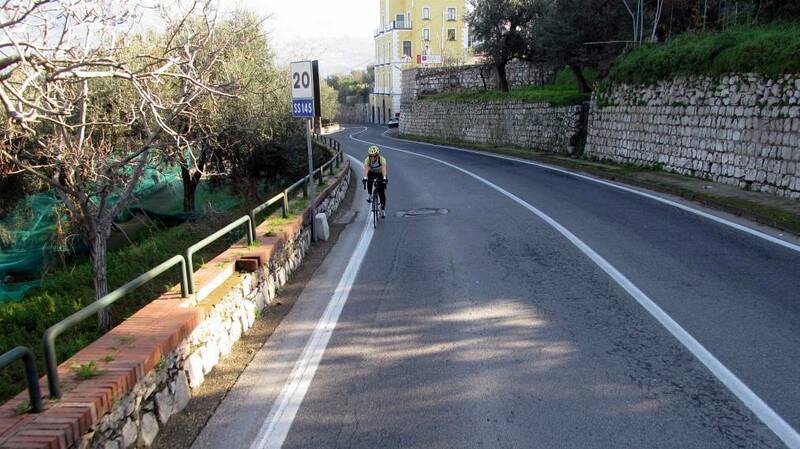 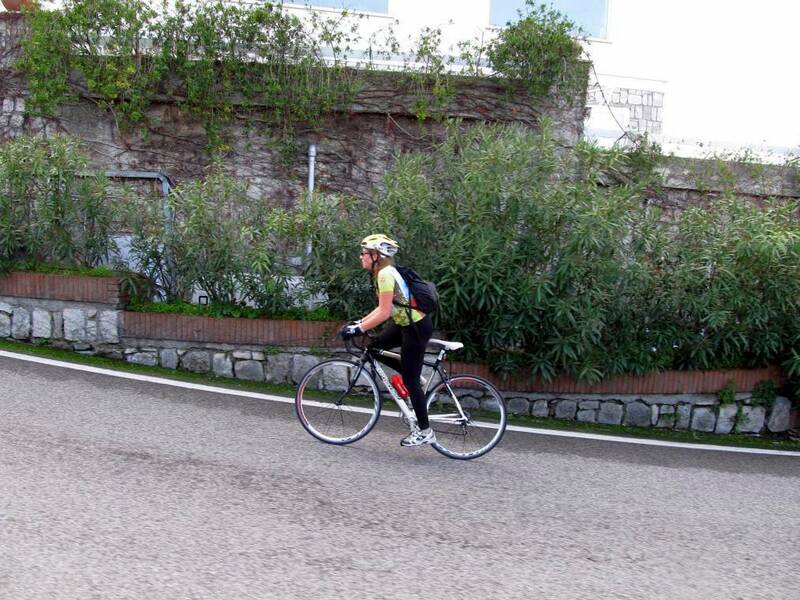 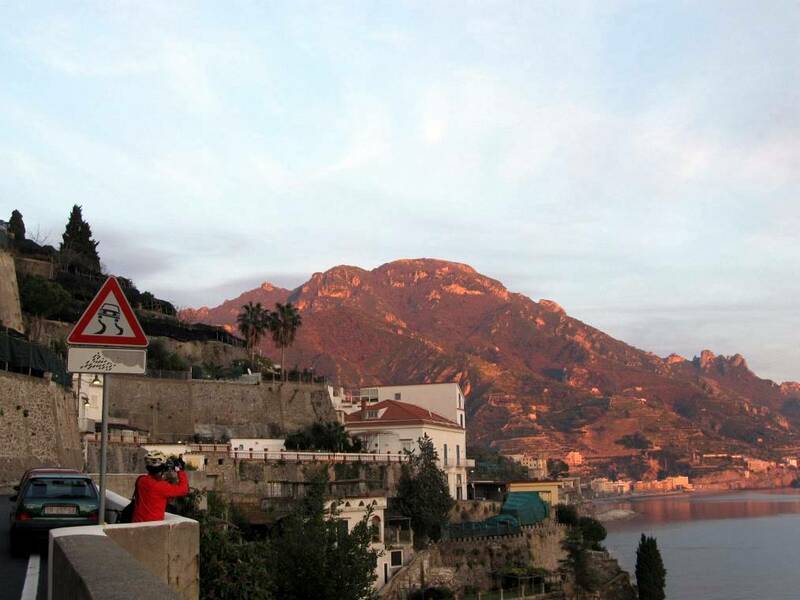 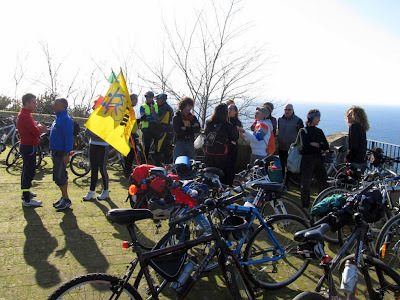 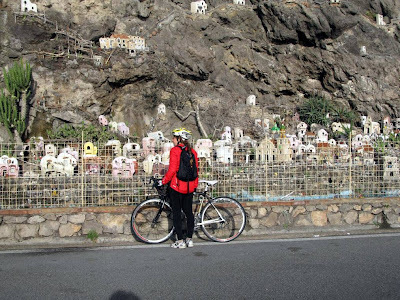 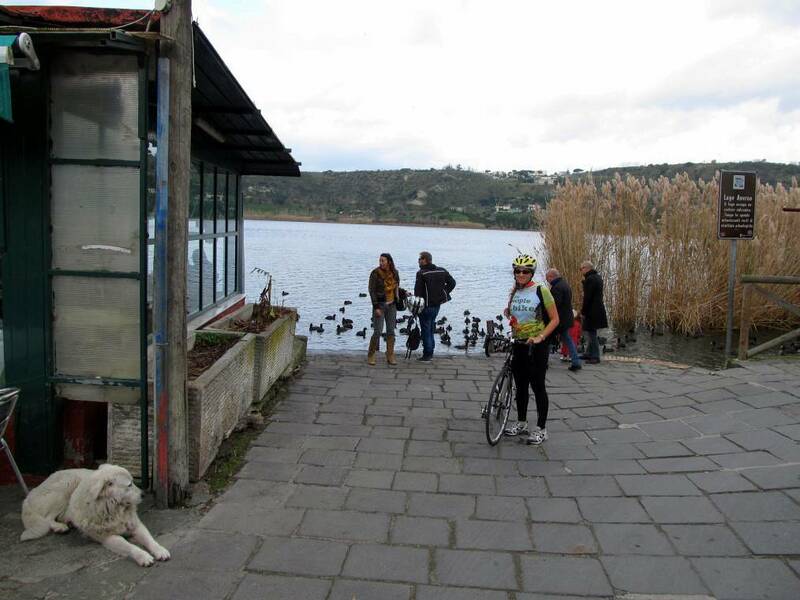 In this post we share with our readers pictures taken during daily guided cycling excursions arranged by our company just for a single customer on 25th December along Sorrento and Amalfi coasts and on 26th along the phlegrean coast in gulf of Naples - Italy. 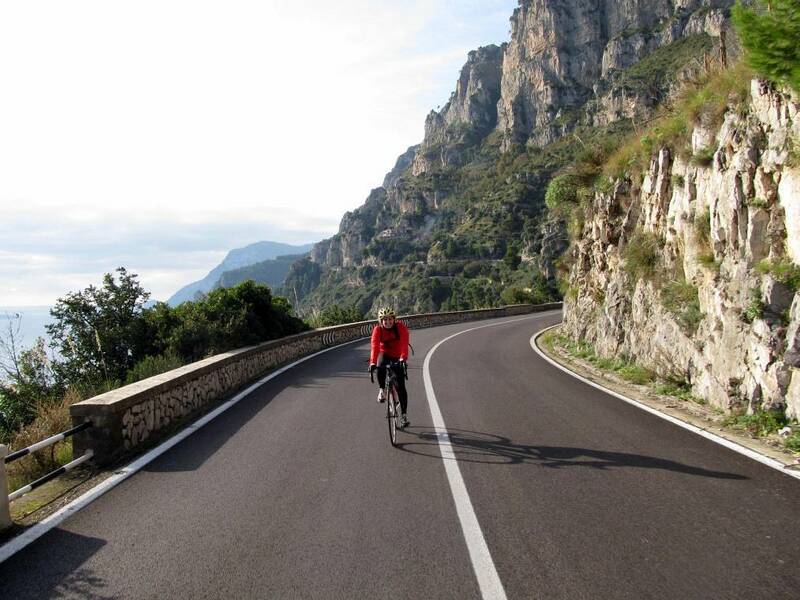 Our guide, Claude, guided our customer in this original cycling explorations : roads was pratically desert. 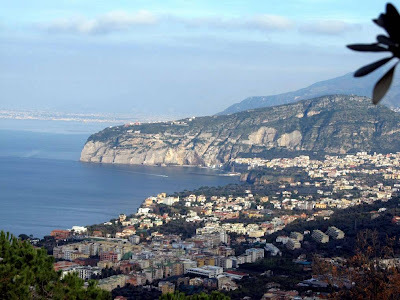 We suggested to our customer to enjoy special offers dedicated to our customers and members of our privilefe club by casa mira napoli bed and breakfast close pedestrian seafront in Napoli.